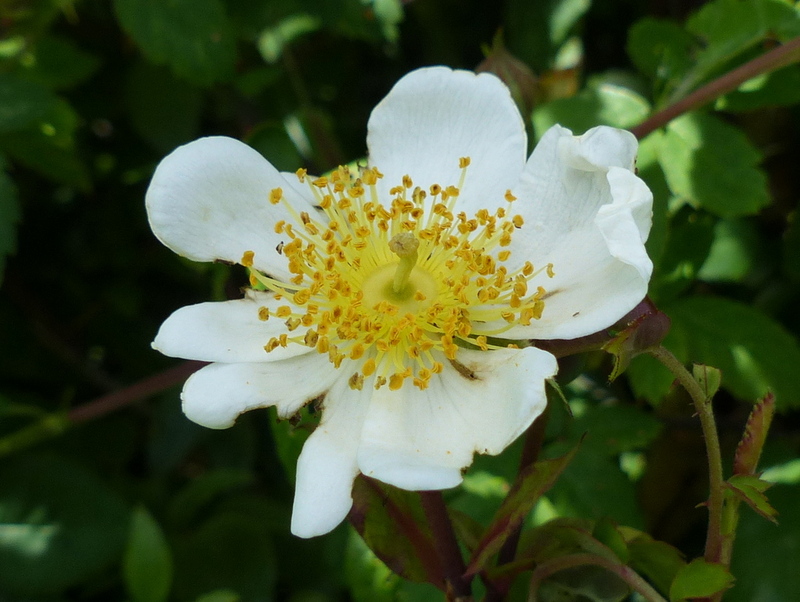 A rose of the hedgerow the Field Rose is a common sight in Southern England and Wales. 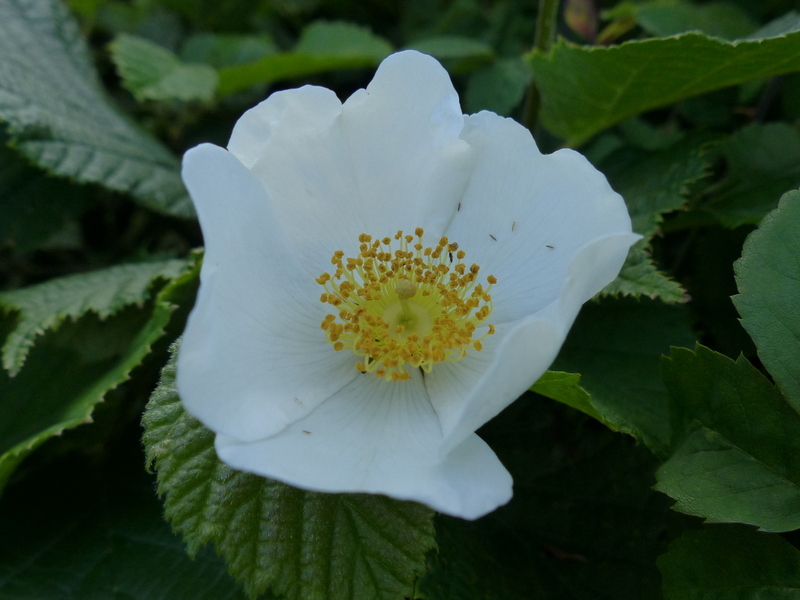 North of Leeds it becomes much rarer. 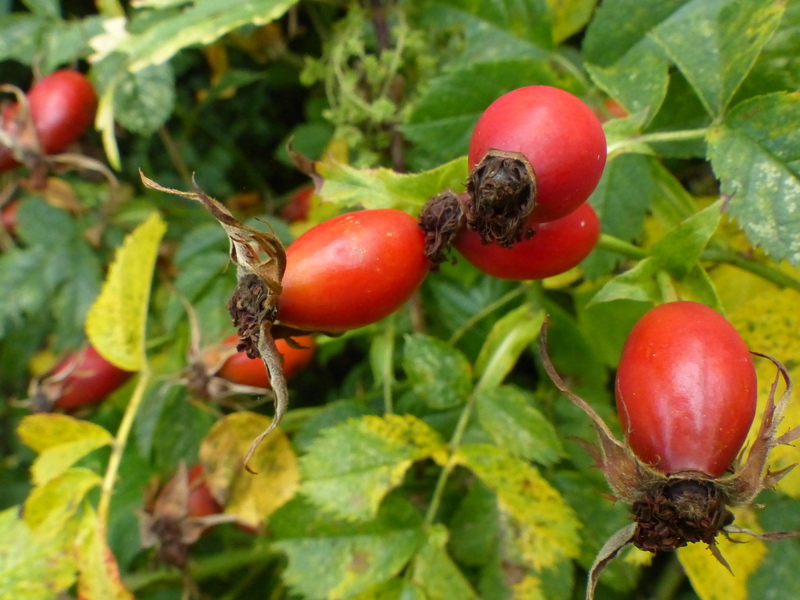 There are records of it as far north as Inverness in Scotland but only a few. 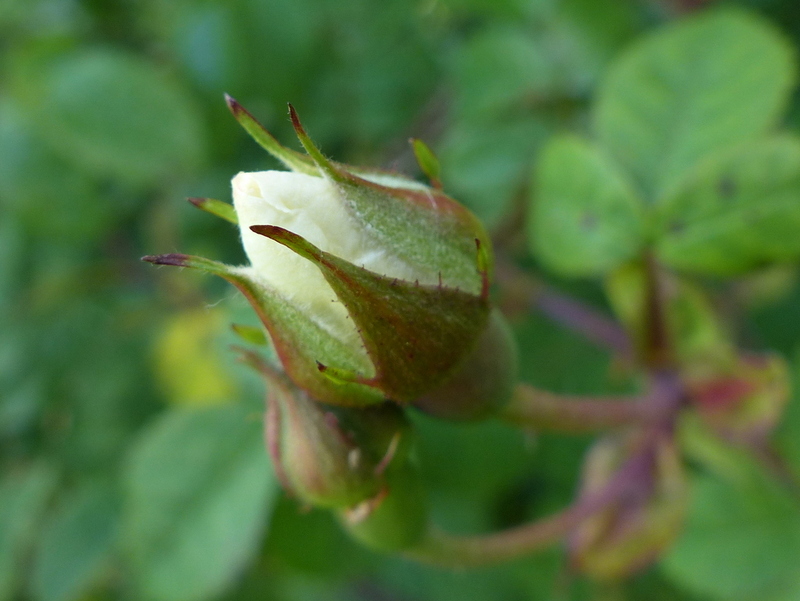 It is a southern rose. 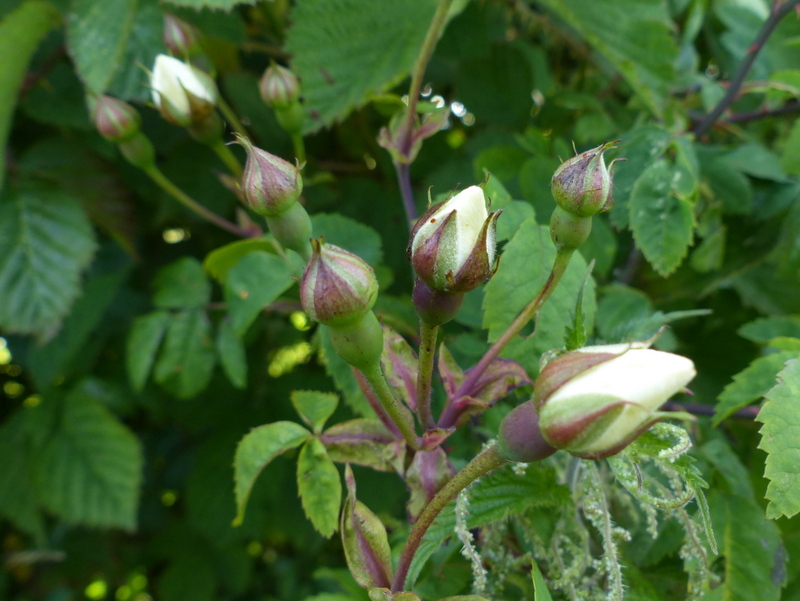 The flowers start to open in June. 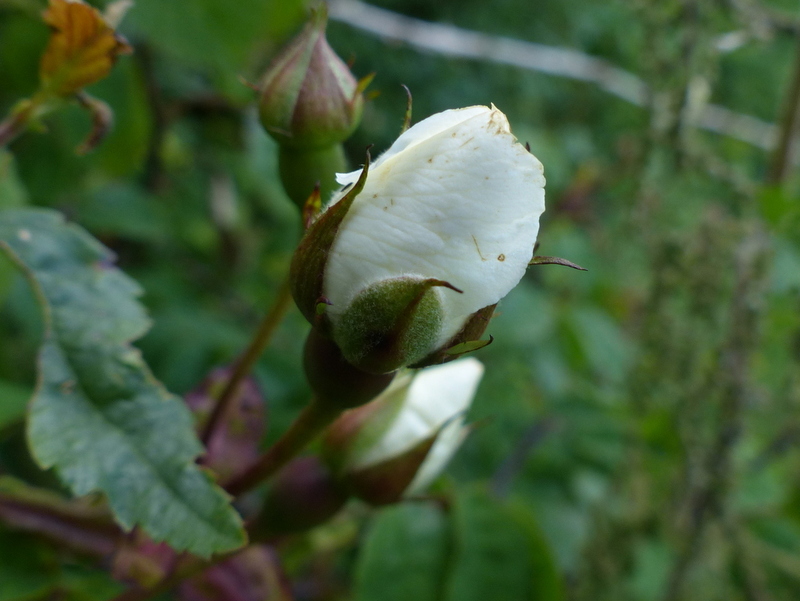 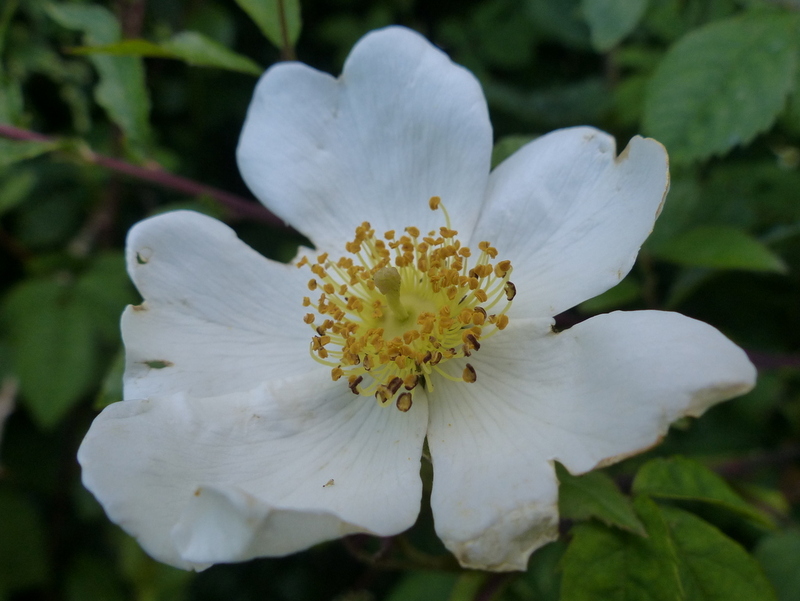 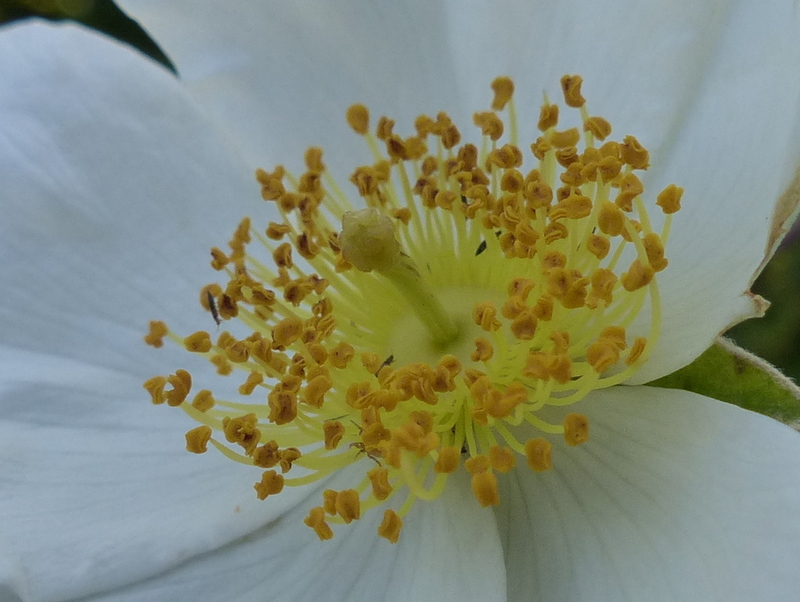 The Field Rose is white and the white buds look quite different from the buds of Rosa canina. 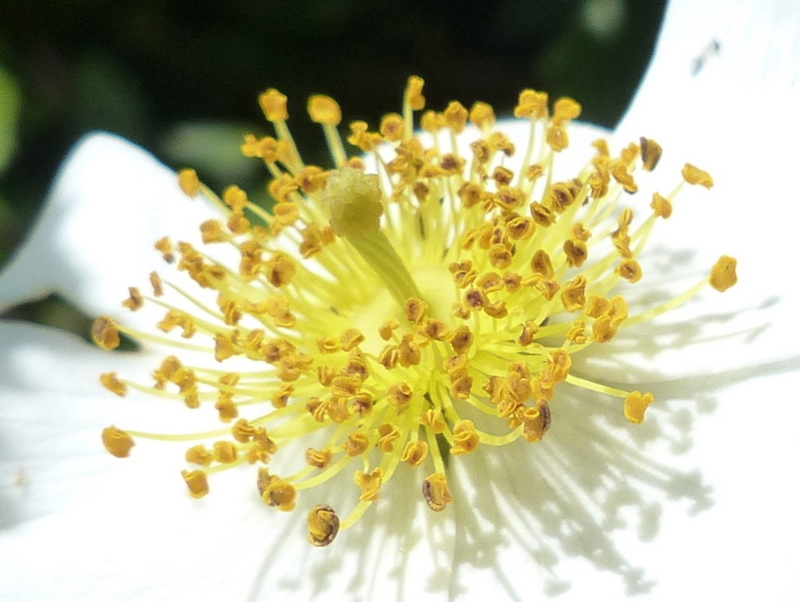 The styles (The female parts in the very centre of the flower) entwine and form a long column. 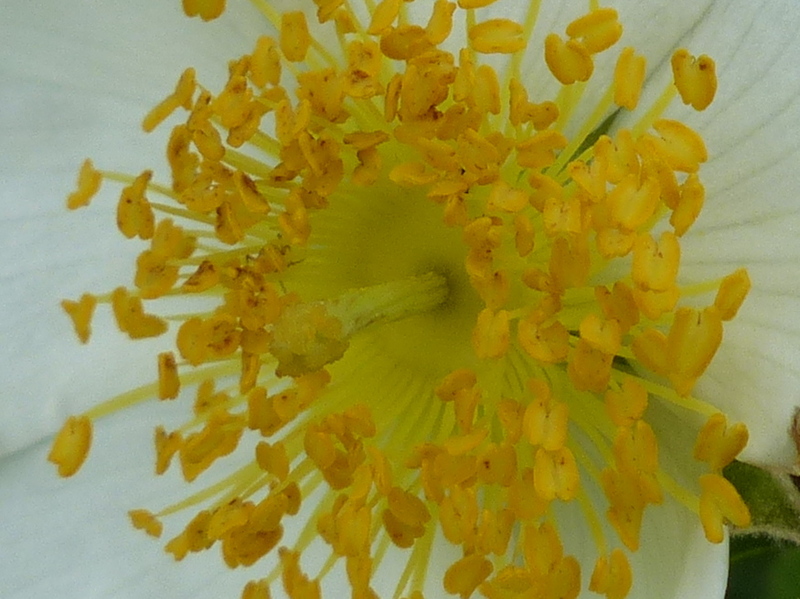 This is a key identification feature. 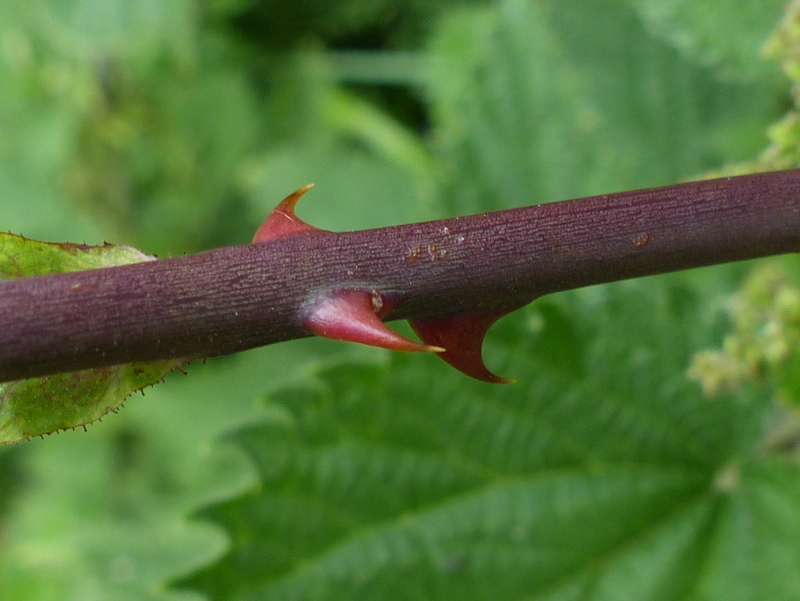 The long stems that scramble through the hedge are well armed with sharp thorns. 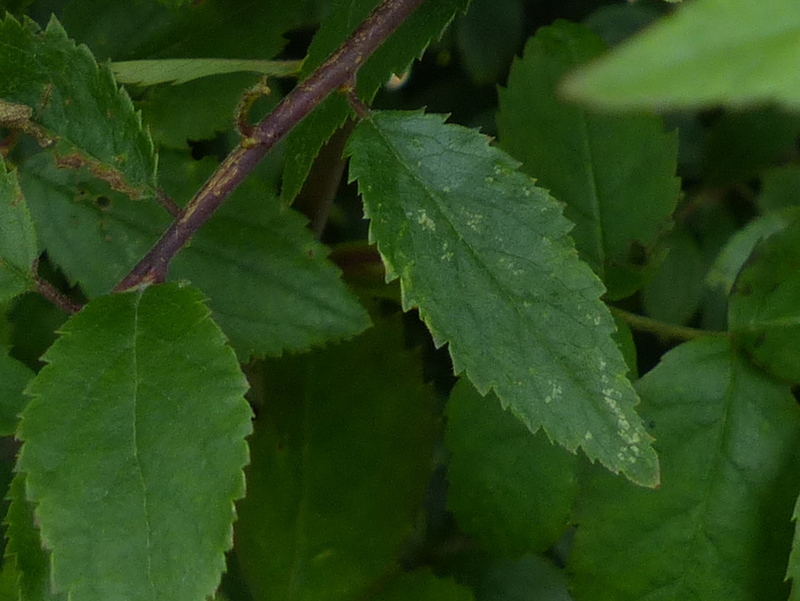 The leaves of the Field Rose are oval with toothed edges. 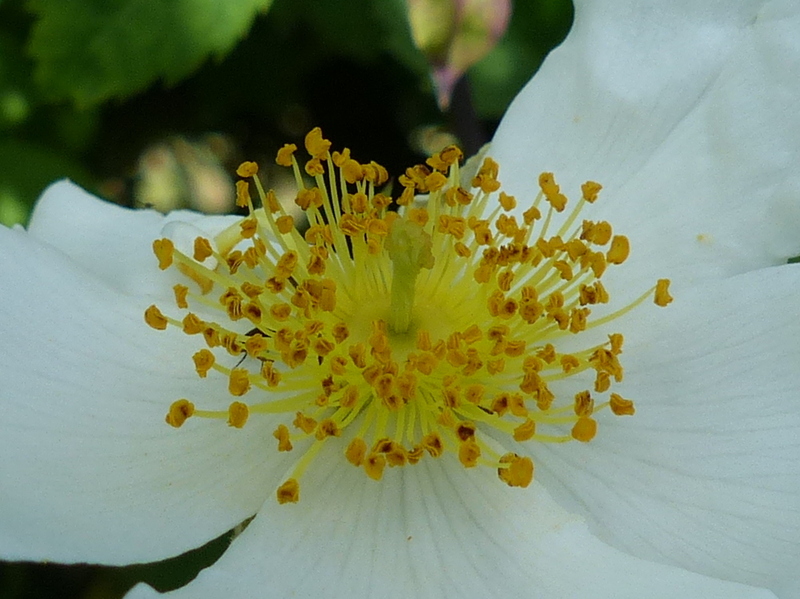 The flowers go on to produce hips. 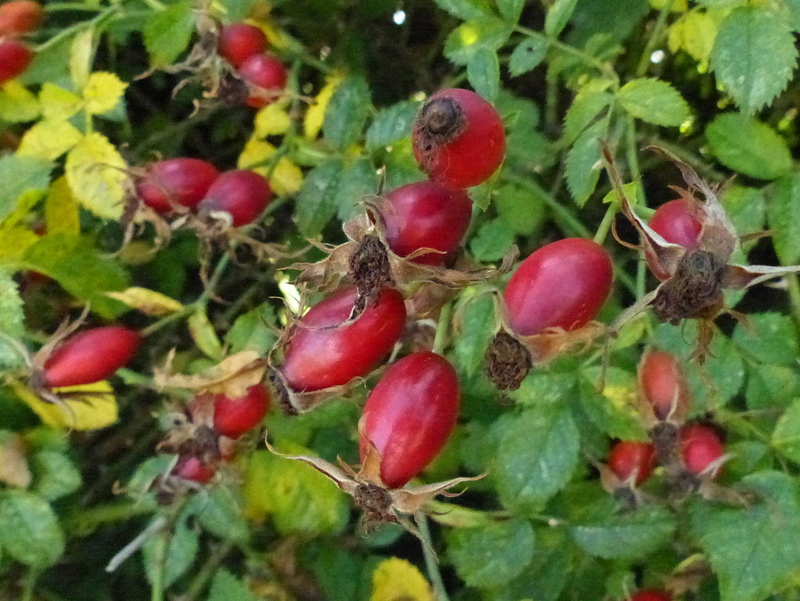 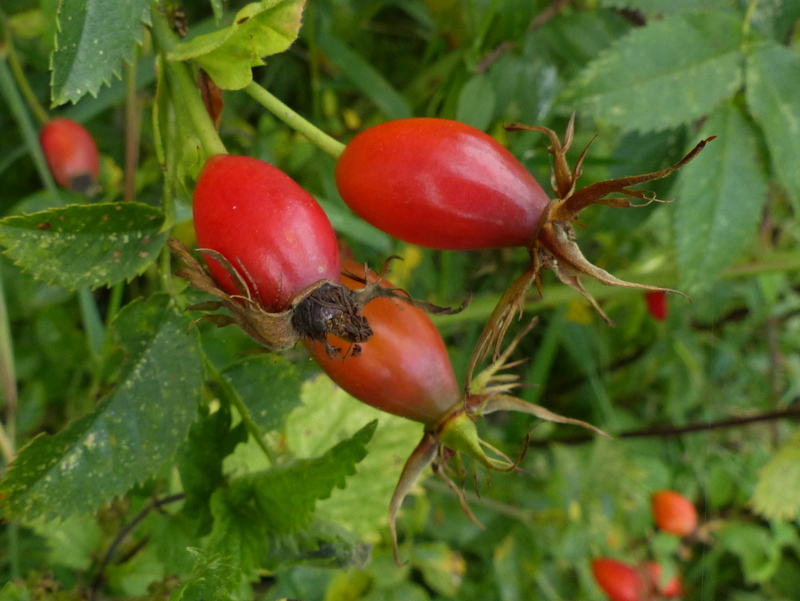 These are the fruits that make Rose Hip Syrup and also provide children with an essential supply of itching powder. 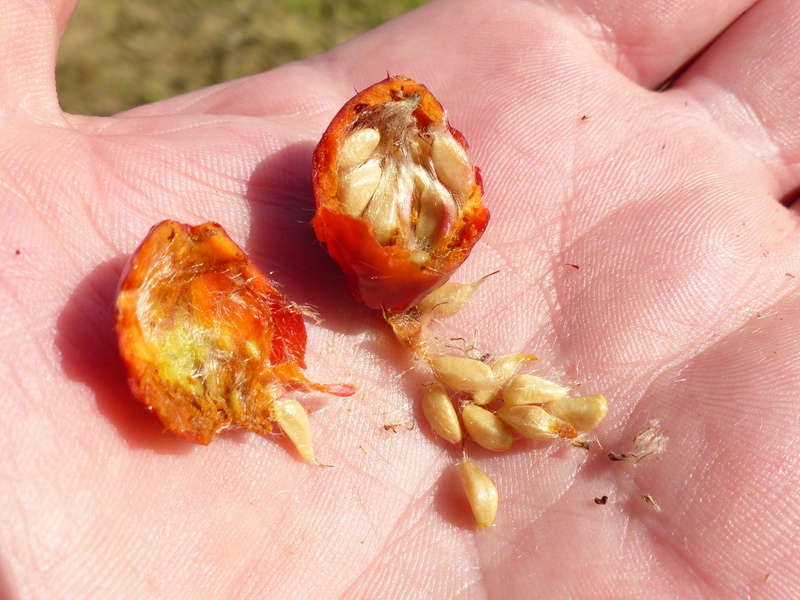 Inside the fruit is full of irritating little hairs. 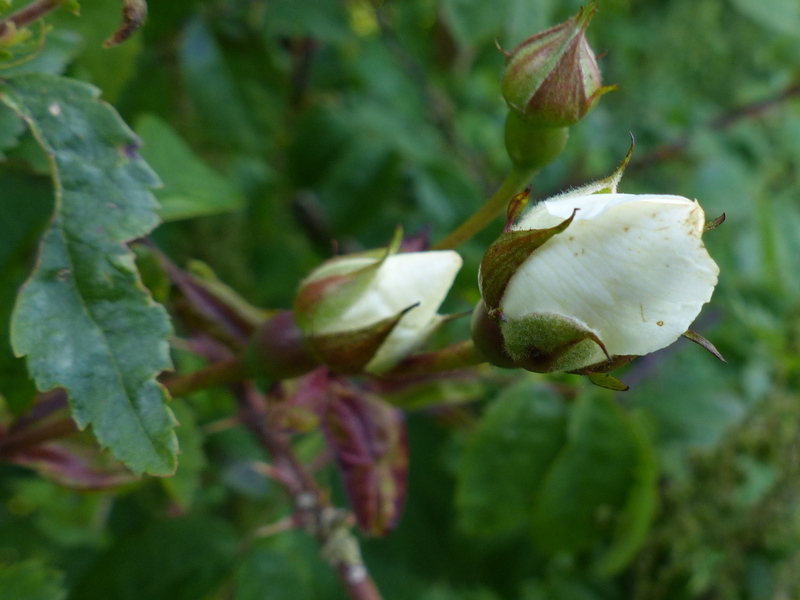 You can also find this gall growing on Field Roses. 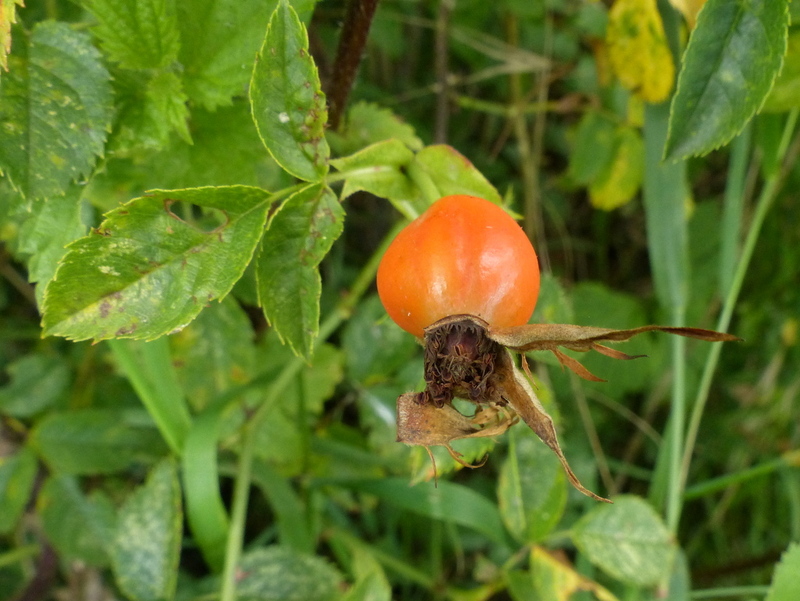 This next picture is a link, click on it to be taken to a description of Robin’s pincushion.